Set of 10 personalized folded note cards packaged in a box. These notes are folded note cards with blank pointed-flap envelopes, a great gift or a sweet way to write someone a note. 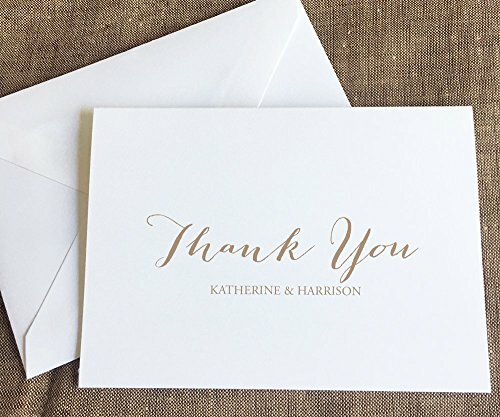 These notes can be personalized with your own monogram initials in your desired ink color. Great for notes or general correspondence. View More In Thank You Cards. If you have any questions about this product by Lolo Lincoln, contact us by completing and submitting the form below. If you are looking for a specif part number, please include it with your message.